Three New Hampshire prep school seniors have been expelled days before graduation for tampering with an election for student council president. 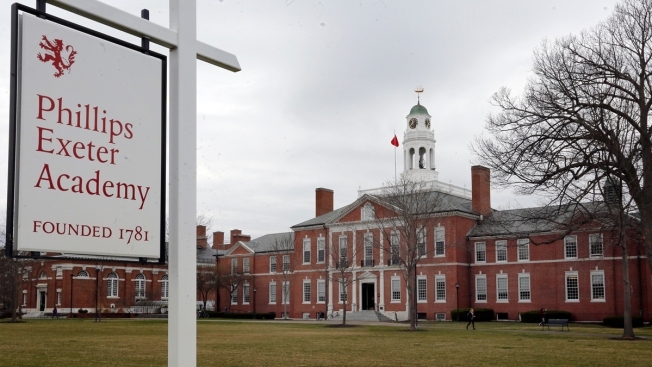 The Portsmouth Herald reports Phillips Exeter Academy expelled the students June 2 following an investigation by the school's discipline committee. A spokeswoman said the academy was presented with evidence that fraudulent ballots had been filled out and counted in the results of the April 25 election. She said the school is working with council and faculty advisers to determine how best to address the election results. Menat Bahnasy, who ran on a platform calling for more faculty of color and campus inclusion, lost to Jackson Parell, who advocated bringing outside culture to campus and improving the dining hall experience. He said he had no knowledge of any election tampering.